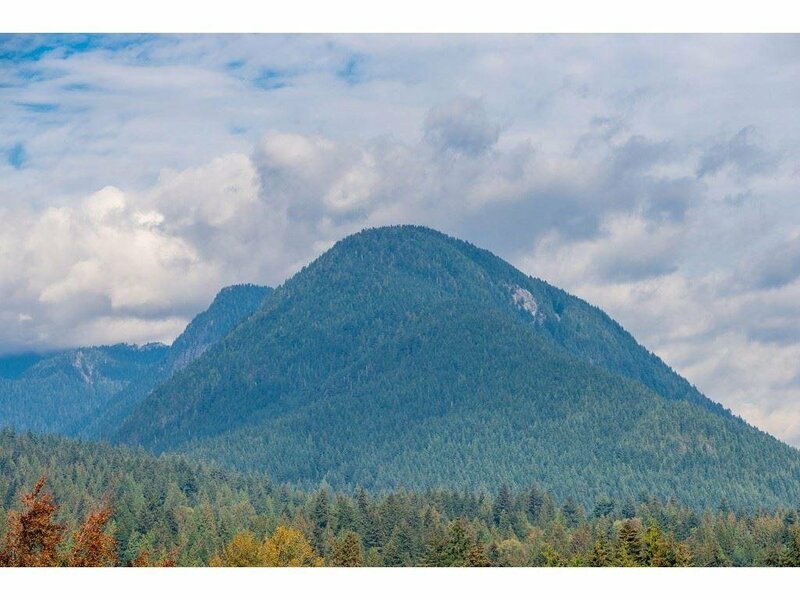 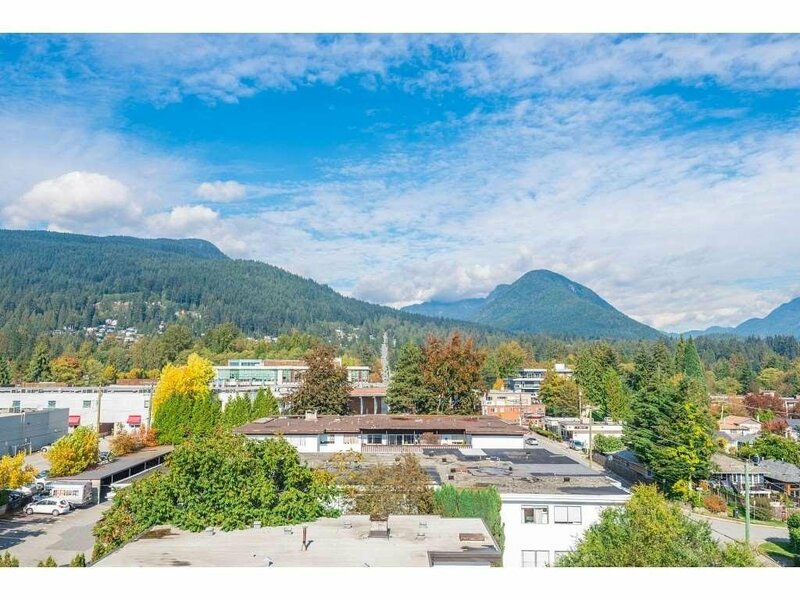 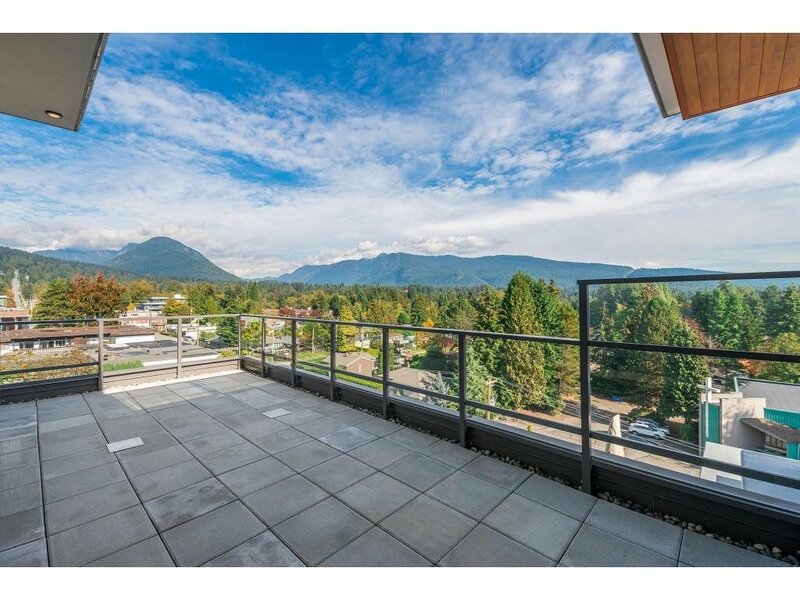 Welcome to The Residences at Lynn Valley by Bosa Development - Lynn Valley’s first master-planned community designed to express the natural grandeur of this unique landscape. 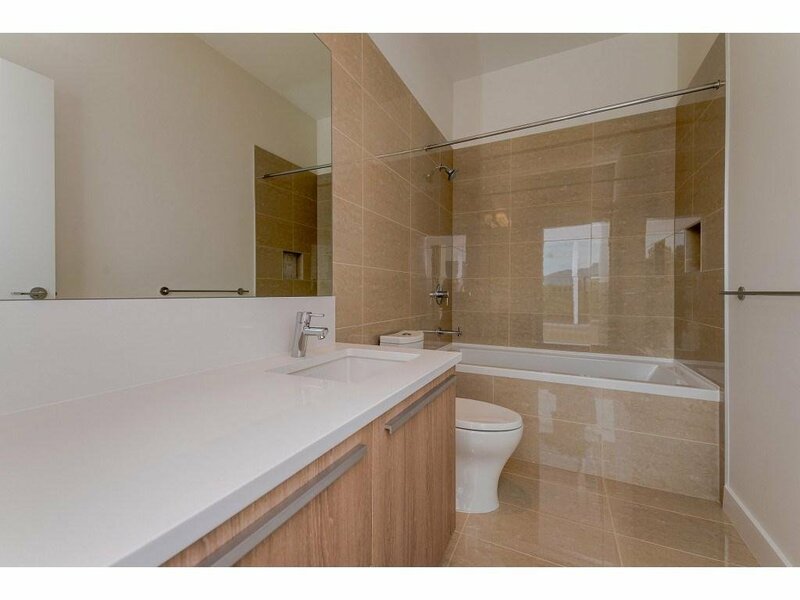 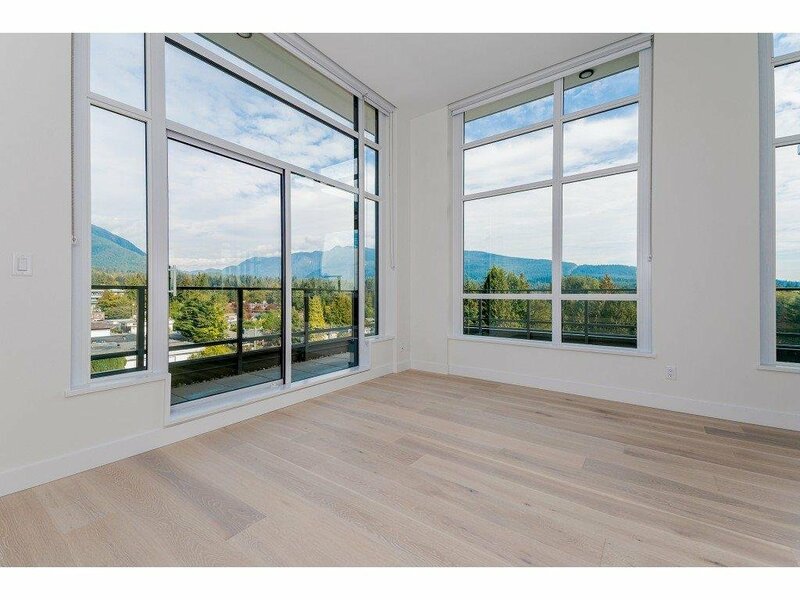 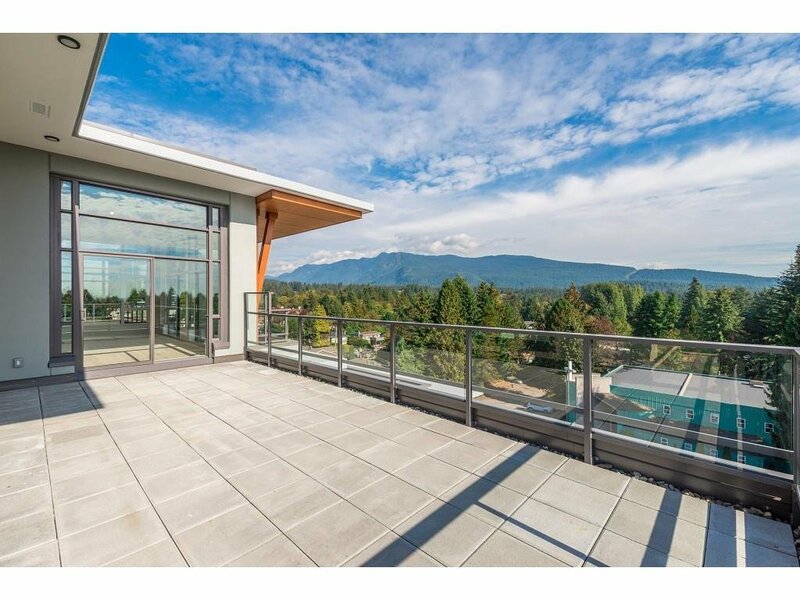 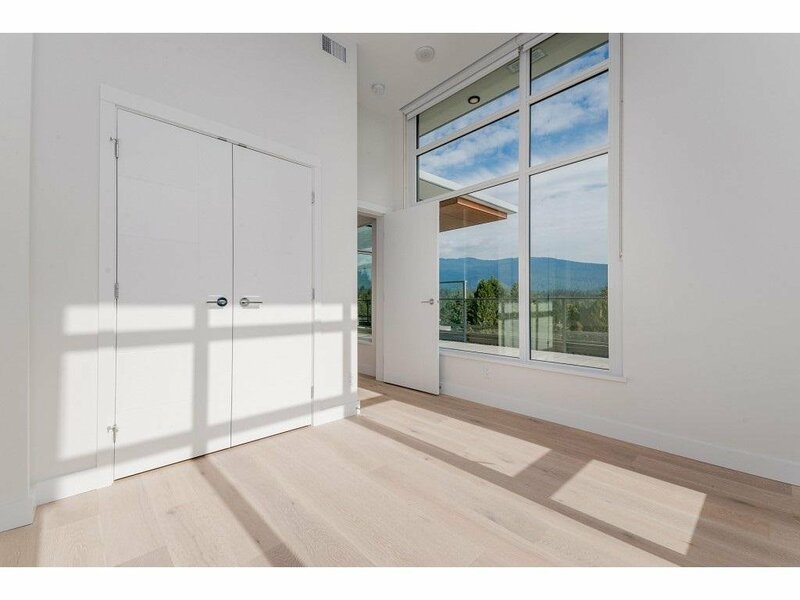 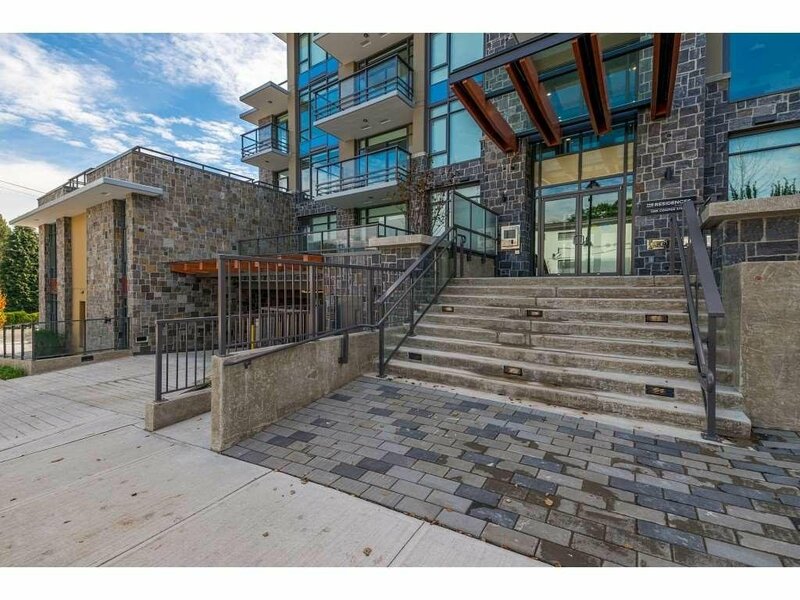 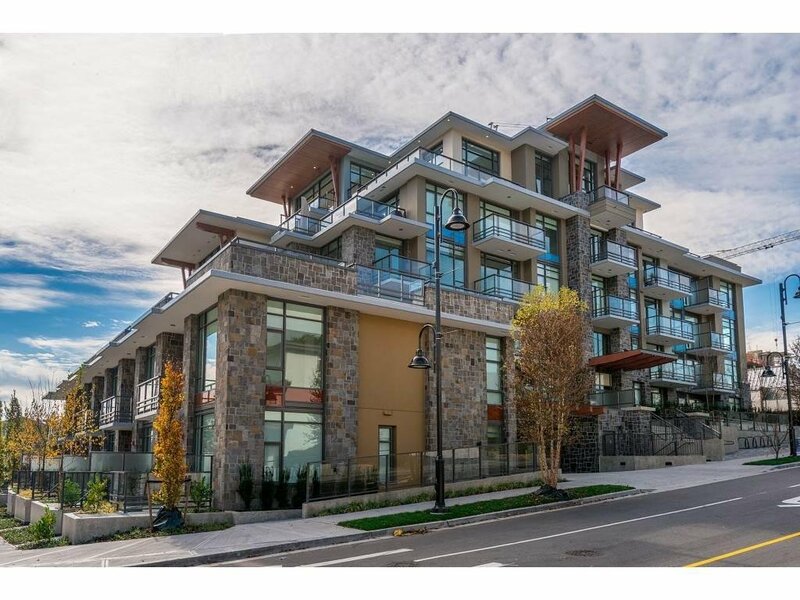 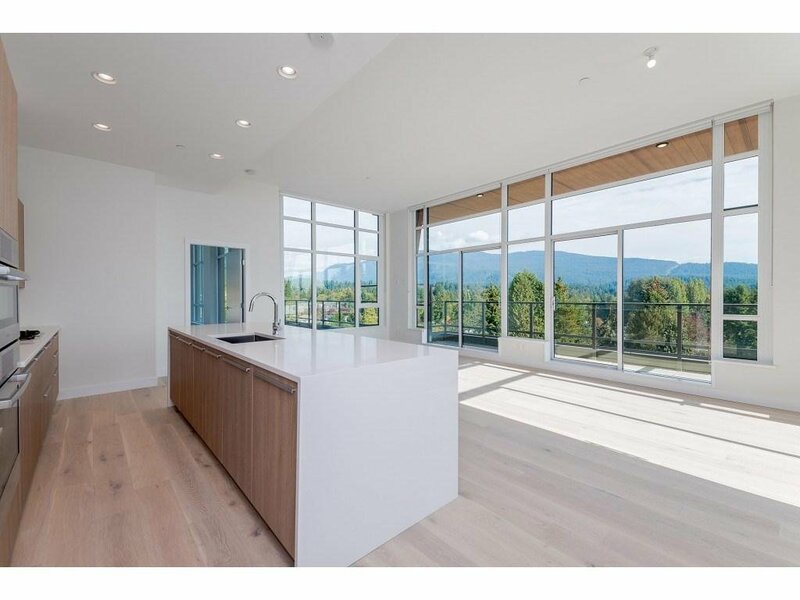 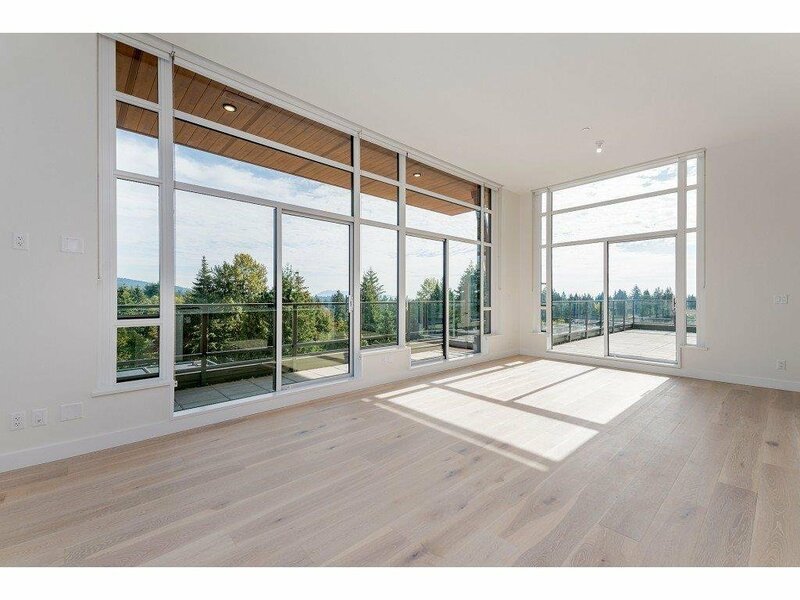 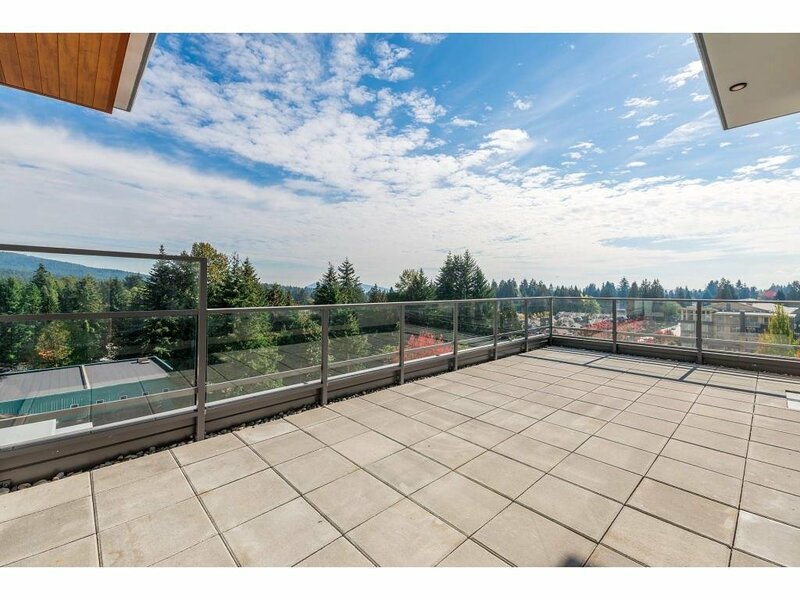 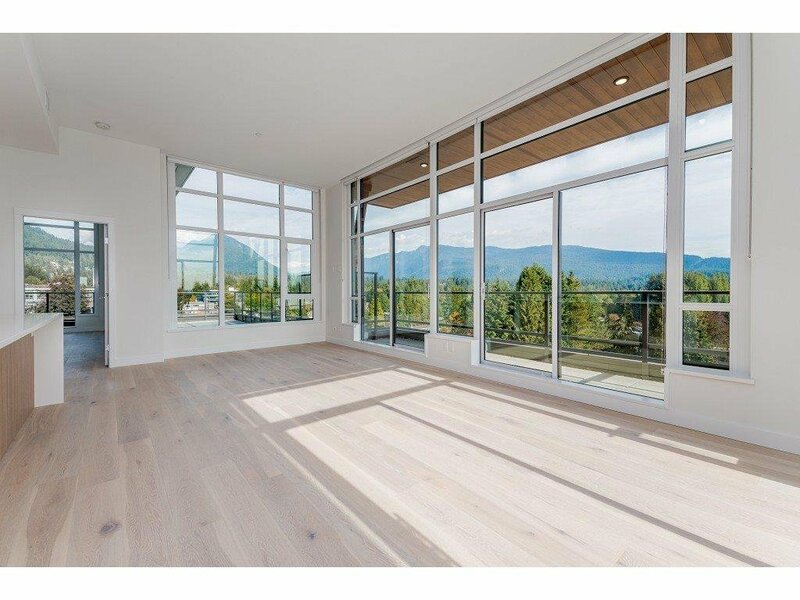 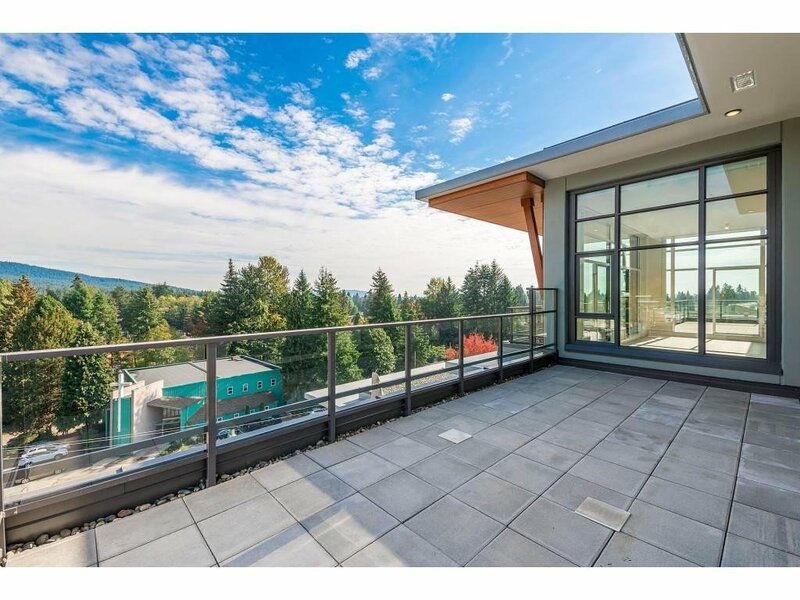 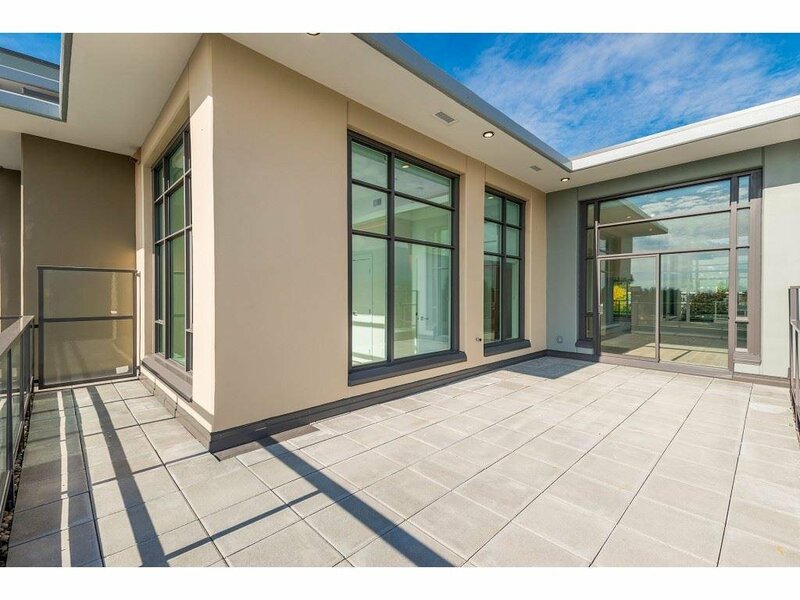 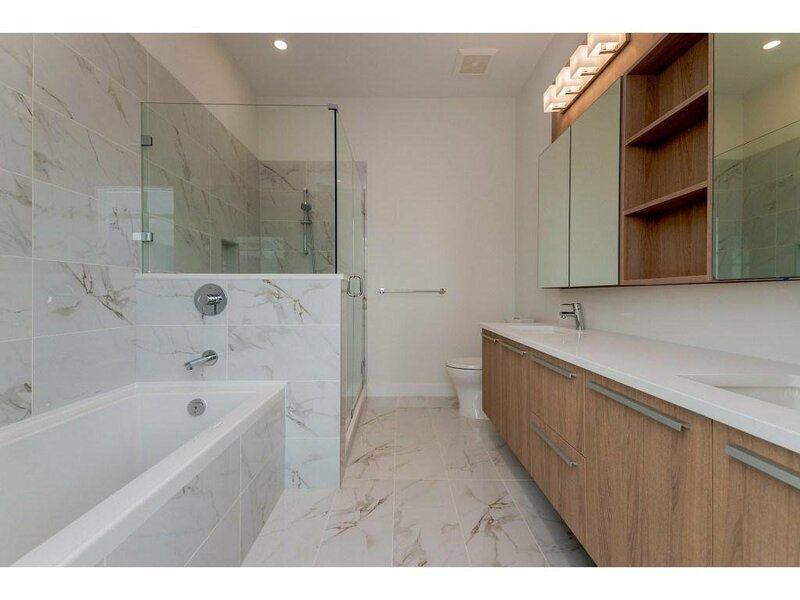 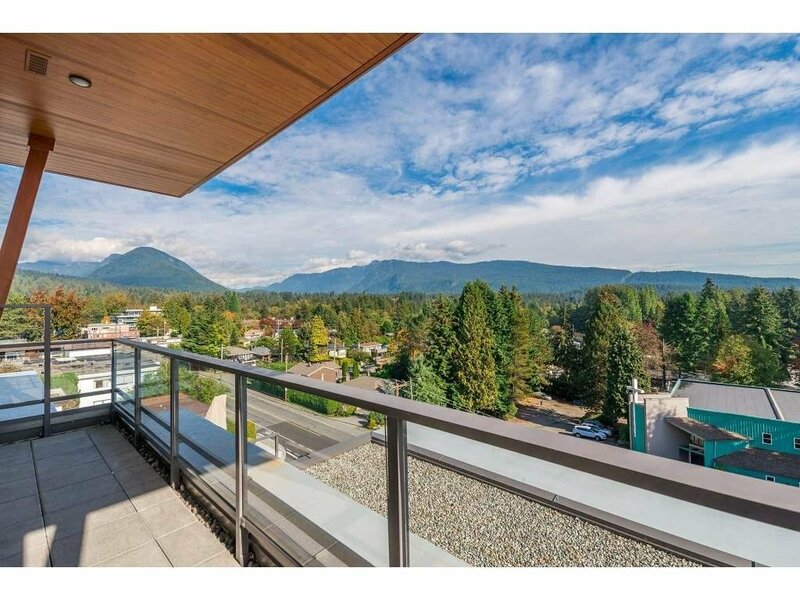 With only 4 units in the PENTHOUSE collection of this mid-rise, concrete building, this is a unique opportunity to enjoy extreme privacy as you soak in your mountain and forest views from your open concept living area or 1 of 3 outdoor patios, with over 800 sq' of outdoor space . 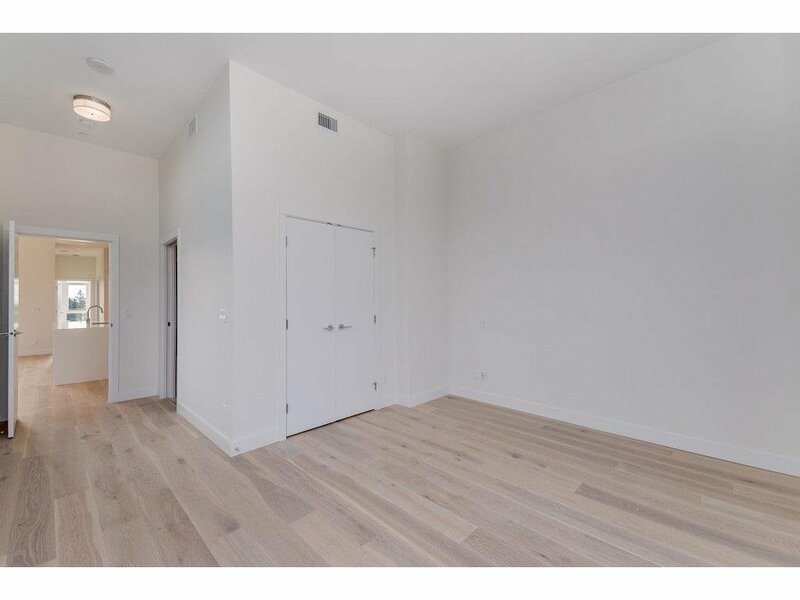 This home offers an ideal layout for downsizers looking to transition into apartment living without sacrificing style, comfort or location. 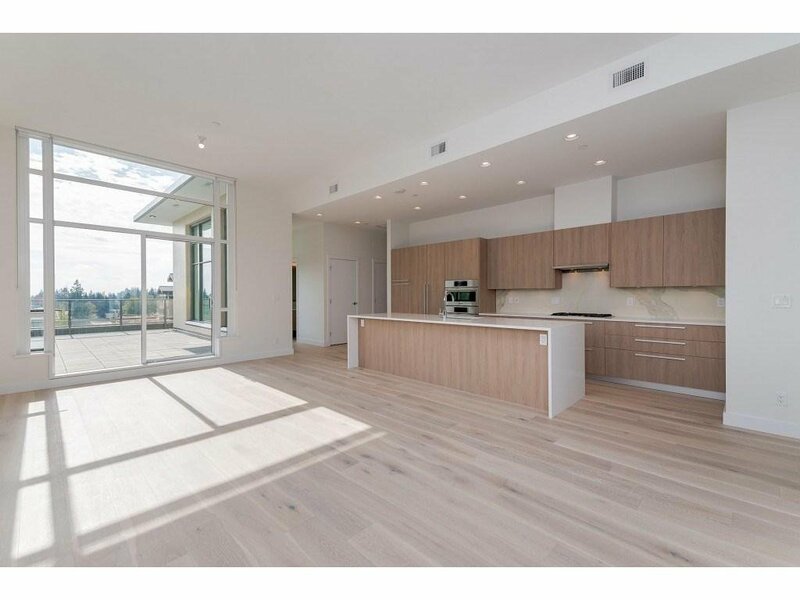 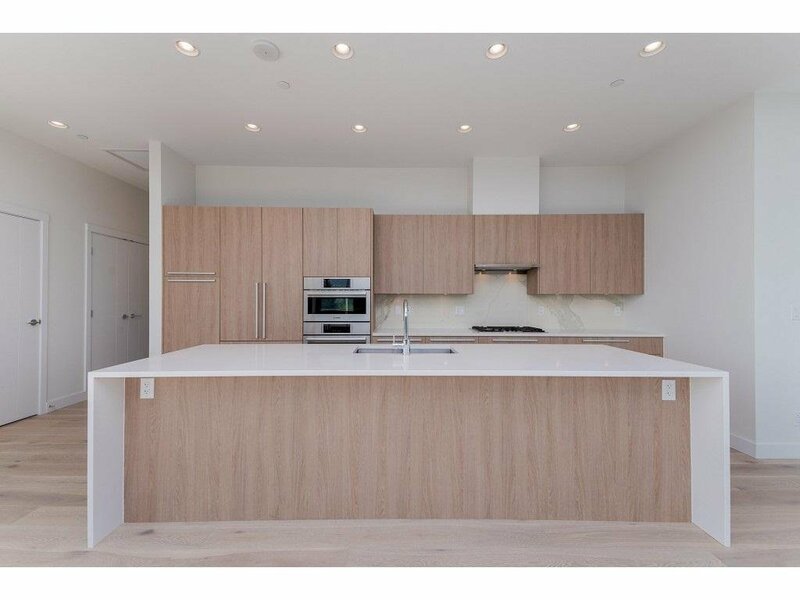 With over 1300 sq ft of living space, gourmet chef’s kitchen featuring all SS Bosch appliances, spa inspired bathrooms and bedrooms w/ upgraded hardwood floors.